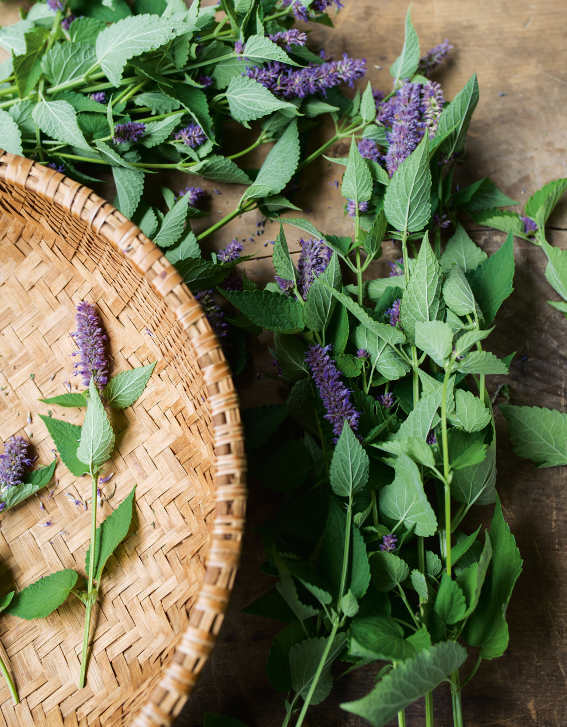 The links below will take you to the latest articles on the site and also include news items related to herbal remedies, medicinal plants, and natural health in general. 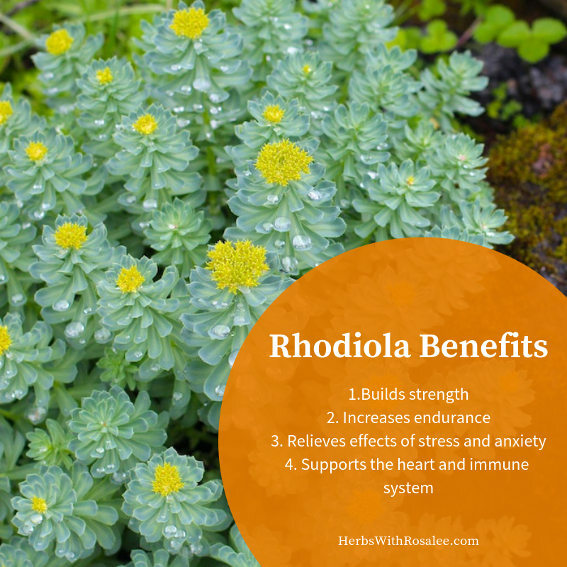 Rhodiola Rosea benefits the nervous system and more. 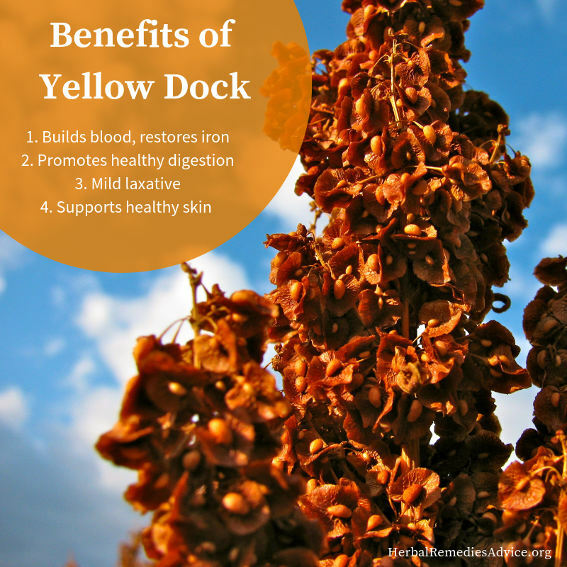 Read more about this amazing plant! 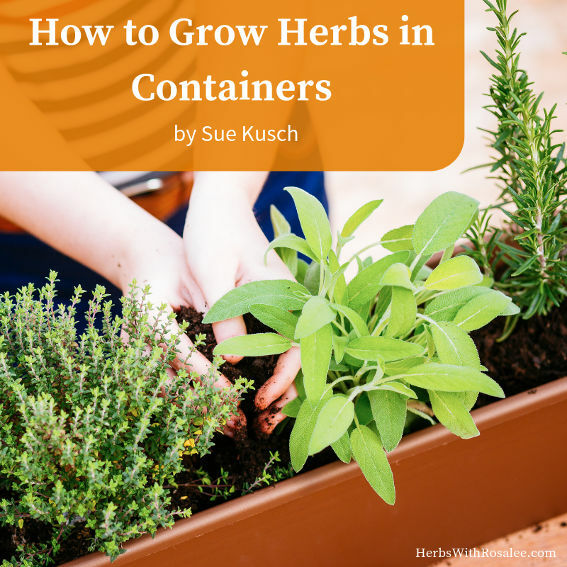 Continue reading "Rhodiola Rosea Benefits"
Continue reading "Grow Perennial Herbs in Containers"
Discover the benefits of rosehip oil for your skin. 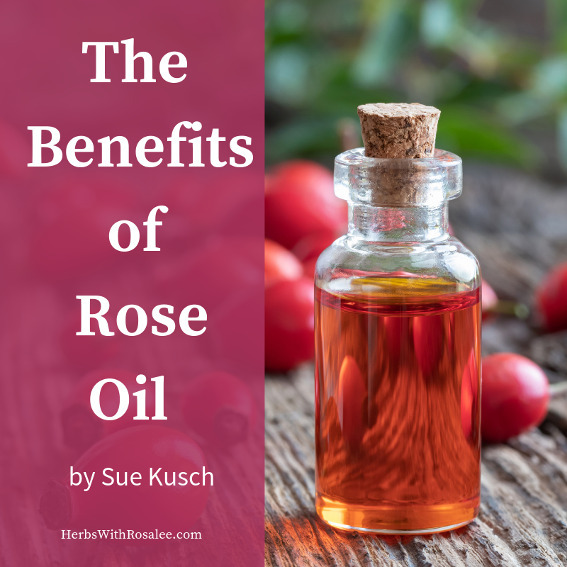 Continue reading "Benefits of Rosehip Oil"
Continue reading "Garden Herbal Remedies"
Understand the different kinds of cough and the natural remedy for cough that goes with the one you have. 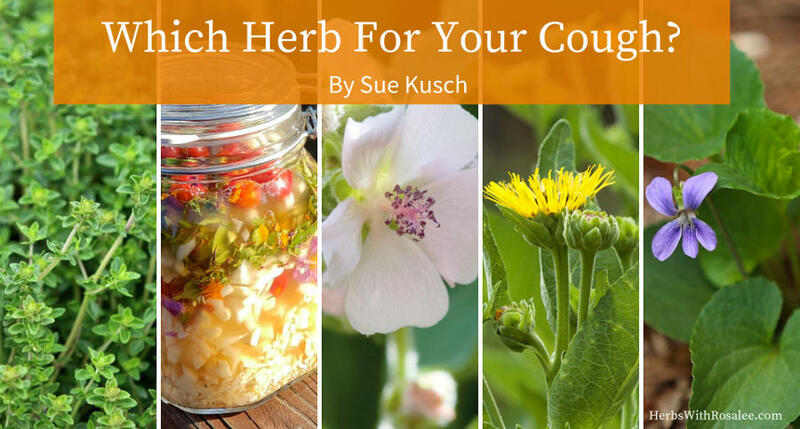 Continue reading "Natural Remedy for Cough"
Your kitchen can be the most powerful hub for your health. 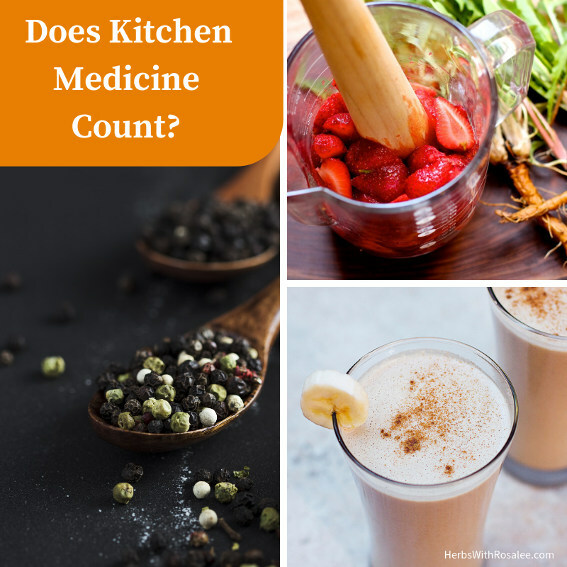 It's Kitchen Medicine! 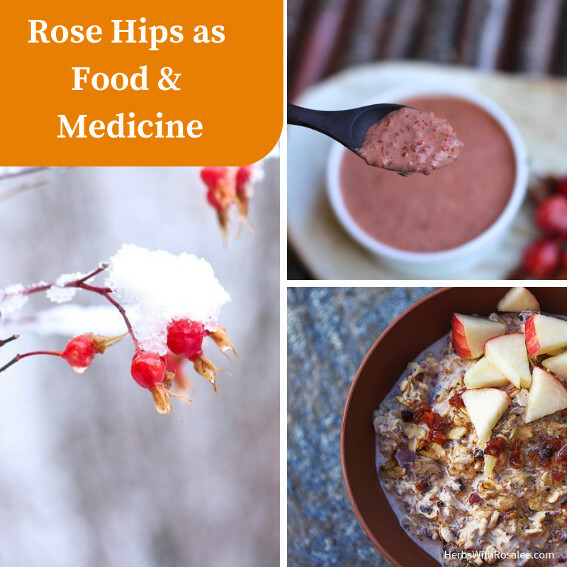 Rose hips benefits include a high amount of vitamin C and decreasing inflammation. Find out what else! 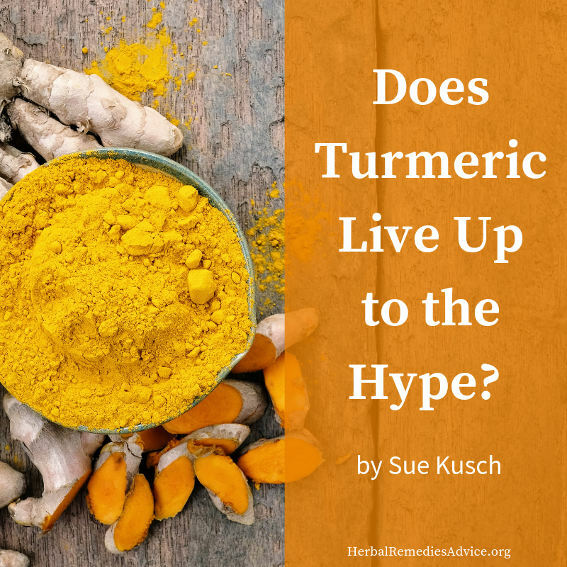 Continue reading "Rose Hips Benefits"
Unlike other so-called "super herbs,"find out how the benefits of turmeric really do hold up to the hype! 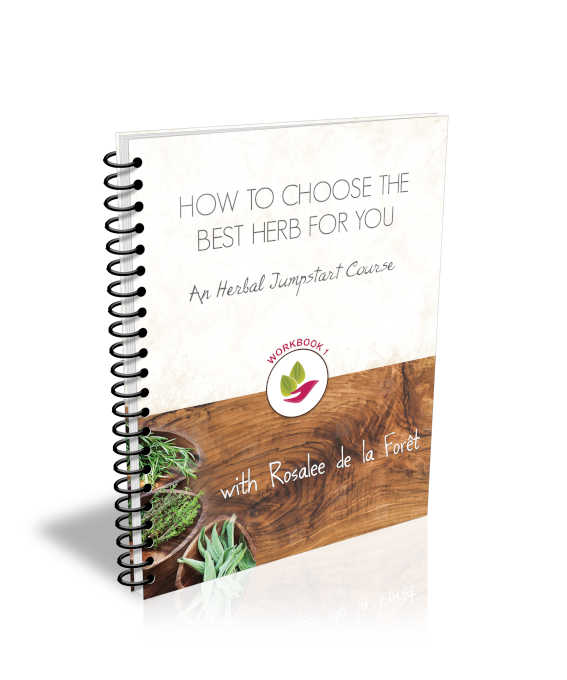 Continue reading "Benefits of Turmeric"
Explore the health benefits of thyme, including its powerful antimicrobial properties! 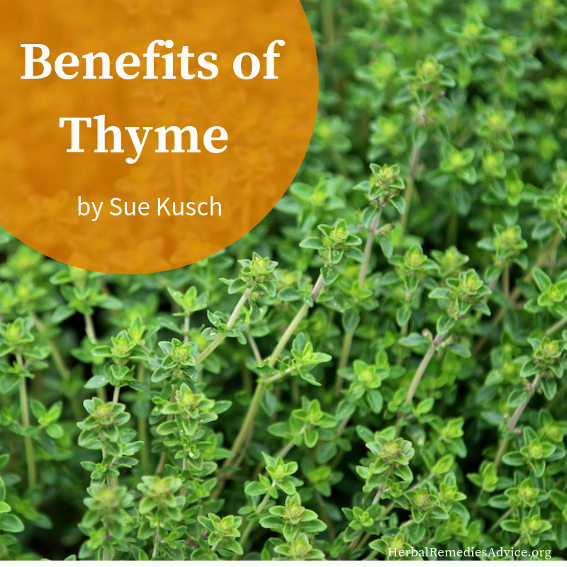 Continue reading "Health Benefits of Thyme"